Downton Abbey fans, rejoice. 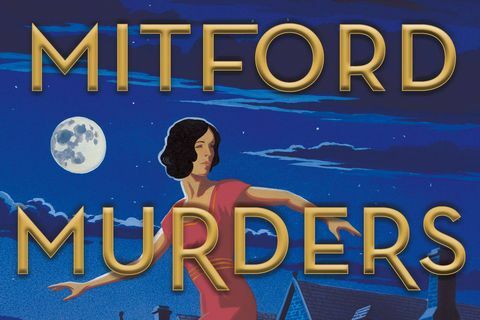 The Mitford Murders is a return to the aristocrats in the country house with all their gorgeous clothes, jewels, class privilege and manners intact. Jessica Fellowes, niece of Julian Fellowes, creator of Downton, is the author of the bestselling Downton Abbey books. 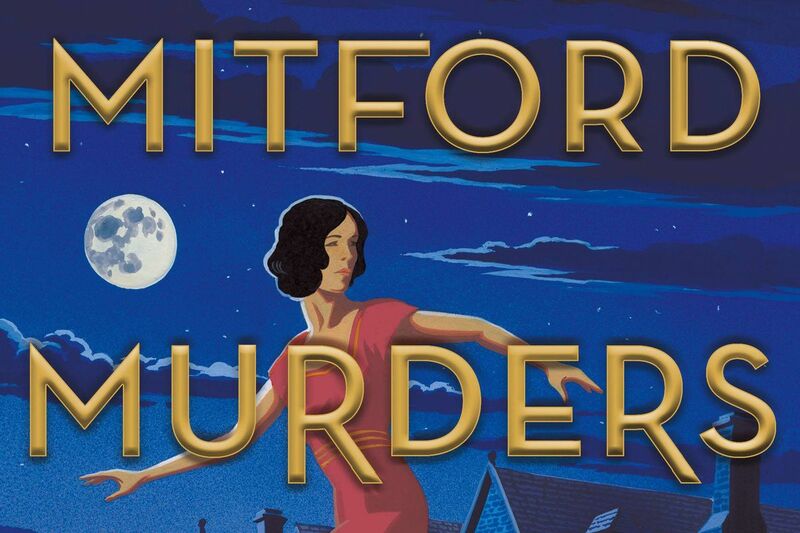 The Mitford Murders is the first of a series of novels that will feature the real-life aristocratic Mitford sisters. Nancy was a bestselling author, Unity an avid disciple of Hitler, Diana the wife of Britain's wartime fascist leader, Jessica a communist and Deborah became the Duchess of Devonshire. There is more than enough for a dozen novels there. Fellowes has wisely chosen to shape her fictional Mitfords into a nice little British cozy with plenty of space for decor and quaint behaviour. Her one error is to select a real-life murder for her central plot. Florence Nightingale Shore was a genuine heroine, a highly decorated war hero in the Boer War and First World War and she was murdered on a train just as Fellowes describes. The crime was never solved and Fellowes is clever to rediscover it. Trouble is, the dead woman is far more interesting than a teenaged Nancy Mitford or her sidekick, the de rigueur family servant, Louisa Cannon. The old Upstairs, Downstairs number doesn't work here. Still, for those who miss Lady Mary and Bates, the Mitford series is a winner.